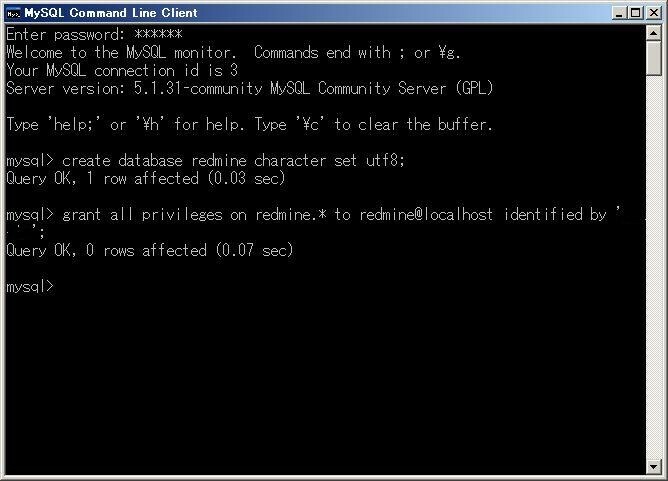 mysql> GRANT ALL PRIVILEGES ON *. 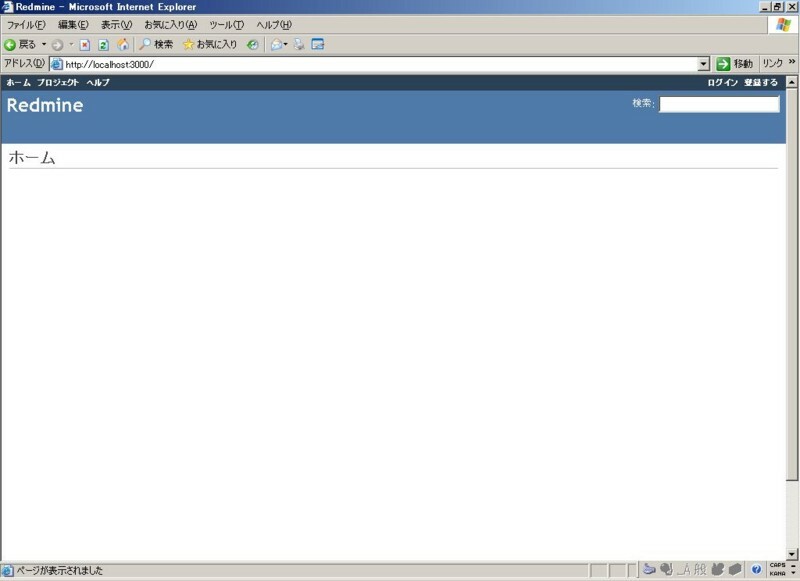 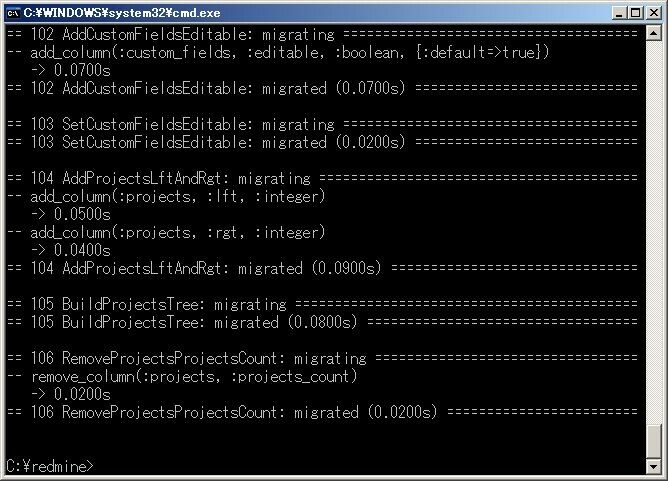 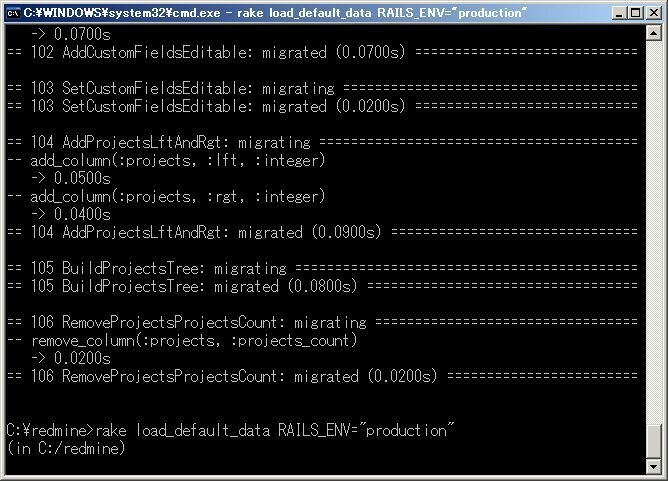 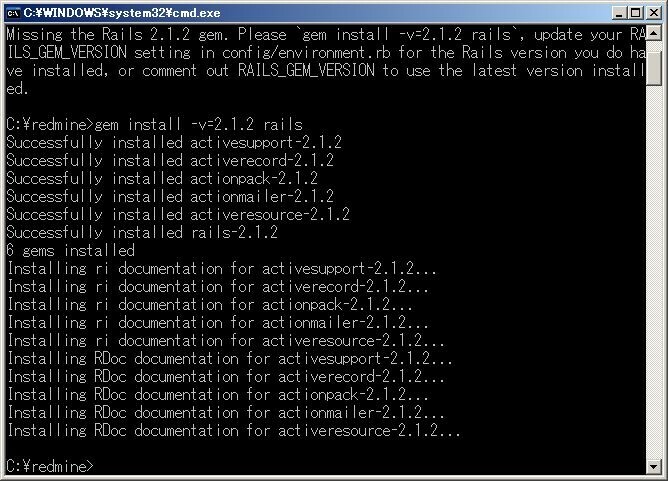 * TO user1@"%"
Missing the Rails 2.1.2 gem. 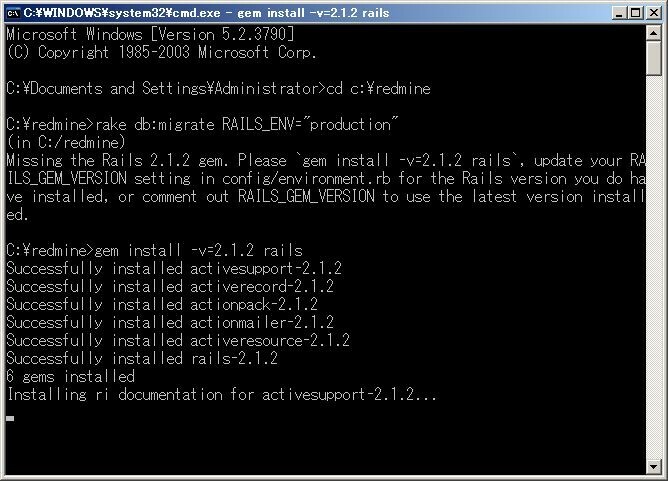 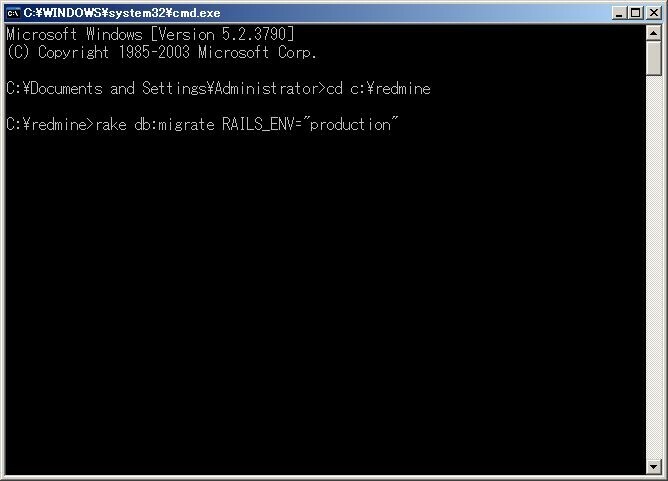 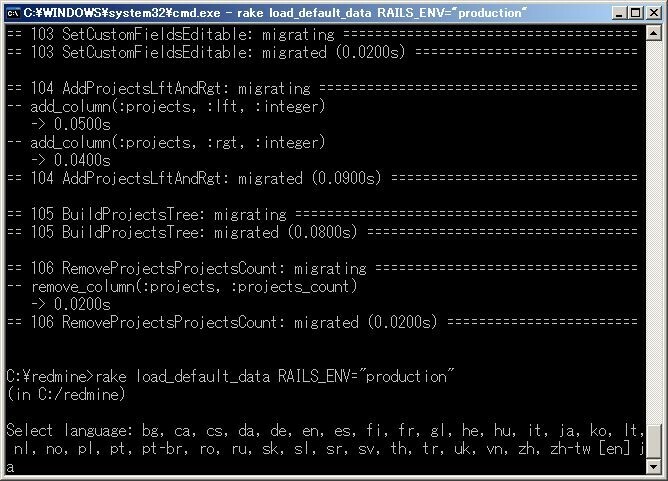 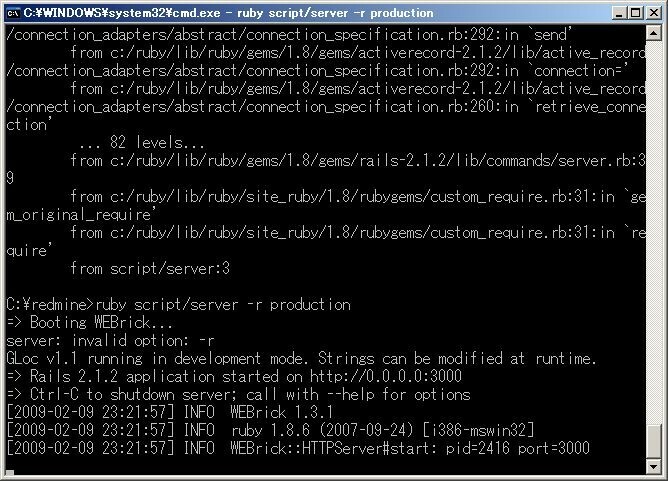 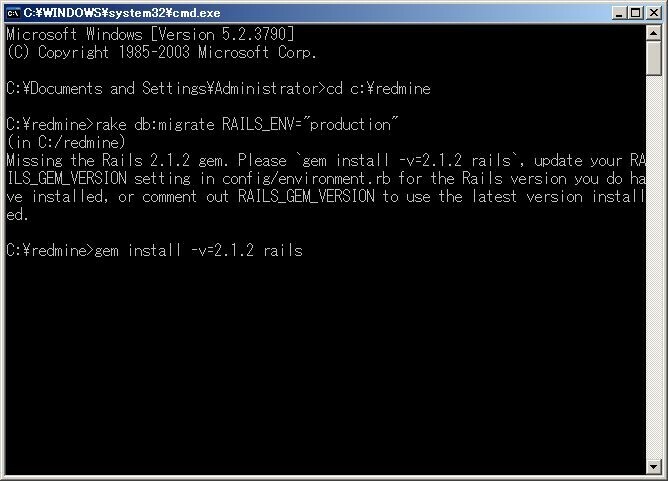 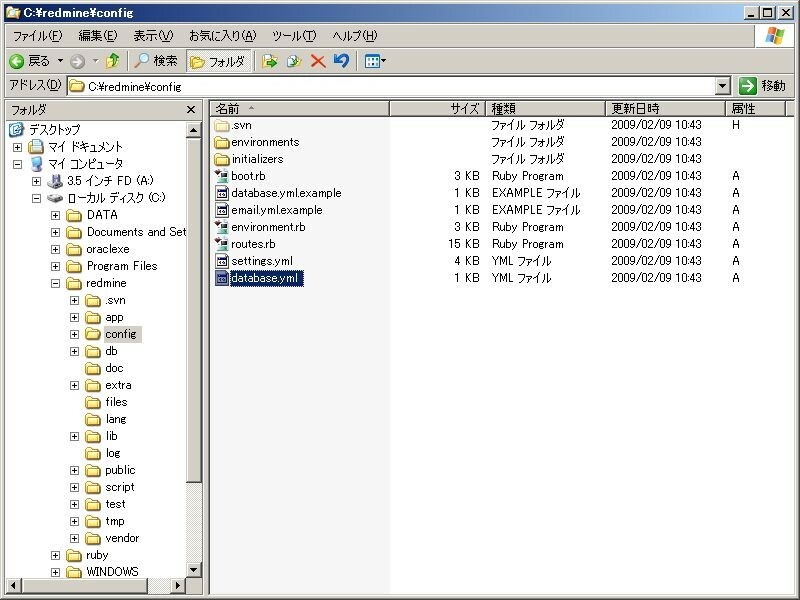 Please `gem install -v=2.1.2 rails`, update yur RAILS_GEM_VERSION setting in config/environment.rb for the Rails version you do have installed, or comment out RAILS_GEM_VERSION to use the latest version installed.